Need to get prints, and fast? 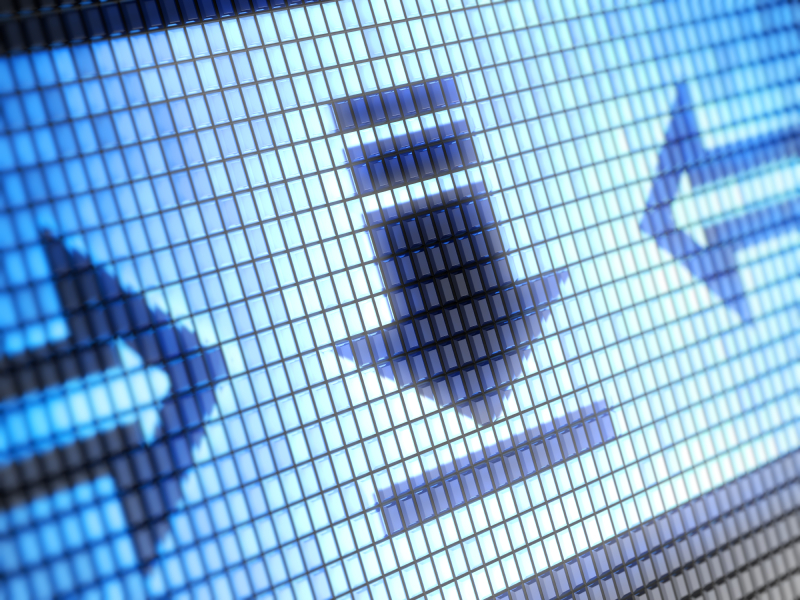 Our upload tool lets you submit files quickly and easily. Engineering Reproduction, Inc. (ERI) brings 76 years experience and four generations of leadership to their industrial reproduction clients.